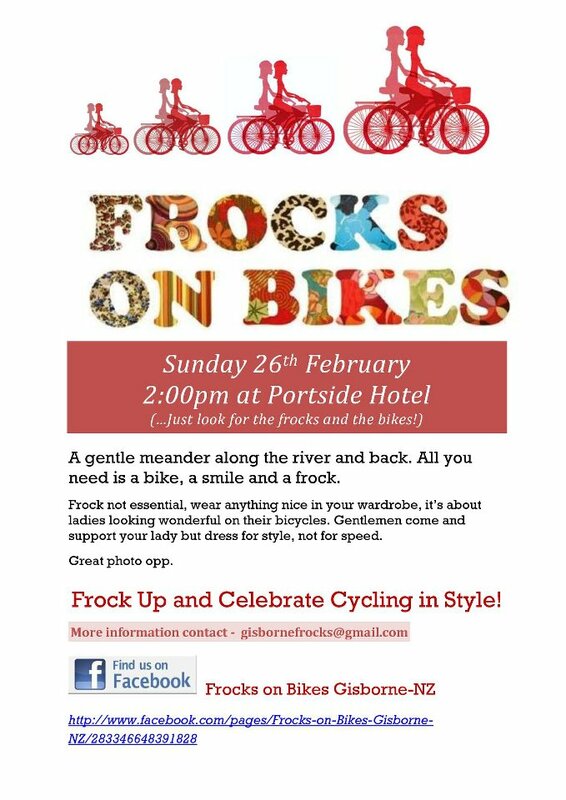 The inaugural Gisborne Frocks on Bikes ride was on Sunday the 26th of February and was a smashing success! Keep an eye out for more frockin’ fun in the Gisborne area! Check out some of the pics below or click here for more.